Rated to handle extreme gunfire, and it protects you from bodily harm and death. 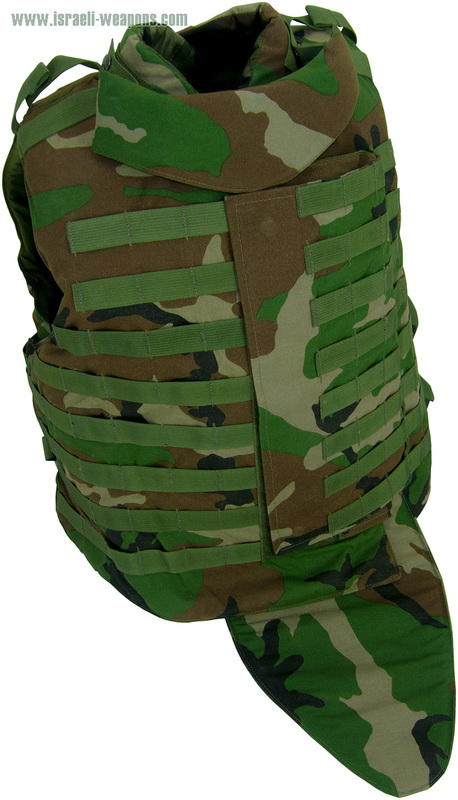 The NIJ-rated Bulletproof vest is in camo, and provides maximum protection with superior comfort in body armor. The NIJ-rated lllA/3A is made to deflect high-caliber weapons in a range from a .22 to a .44 mag bullet. While stopping bullet penetration. Velcro tabs make adjustments easy, and outer elastic straps make for a snug fit when in combat and moving through brush and other elements. 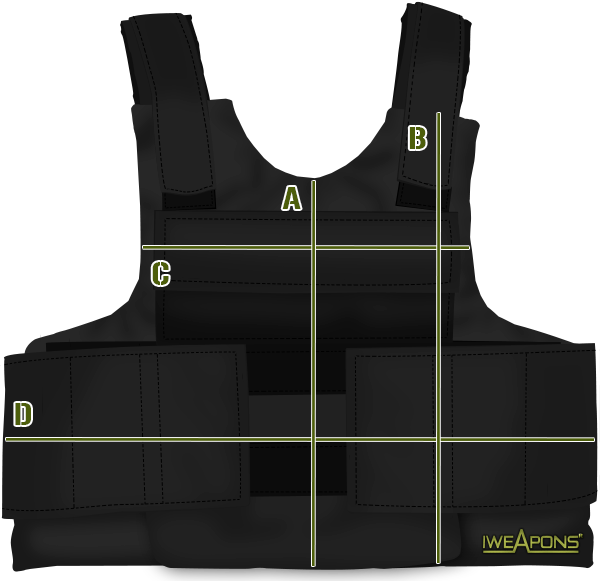 With this bullet proof vest you are equipped with the best in body armor and protective gear to keep you safe when you are in the field. The material is durable, rugged, and provides perfect camouflage from the enemy. A durable carrying bag in black is free with purchase of the vest. The removable panels of the vest help you to get the perfect fit for every situation. A size chart is available to help you pick the perfect size, and the Velcro tabs allow for the perfect adjustments to get the snuggest fit possible. I think it is perfect for people in the battlefield but for simple folks it just over kill. I agree with you. But it look so cool. I like the MOLLE system and the neck protection, some people think that a ballistic helmet is enough, but neck protection is must in middle of combat. I think neck and groin protection are good idea but they just add weight especially groin protection that useful only when you standing as TV reporter. Is the neck protection removable and where i put the armor plates? I do not know about its usefulness but I love its camouflage pattern. I totally agree with you. It is so cool.